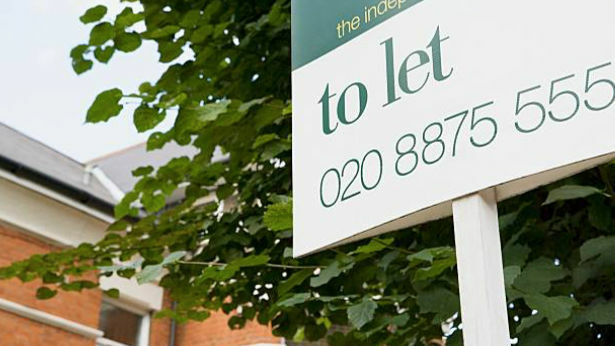 Councils should have the power to seize the properties of ‘criminal’ landlords whose accommodation fails to meet proper legal standards, MPs have said. The Commons Housing, Communities, and Local Government Committee said a significant minority of private rented properties in England were ‘shockingly inadequate’. Existing civil penalties were too weak to deter landlords who were prepared to commit the most serious offences while fines issued by the courts were often insufficient to make prosecutions worthwhile. Clive Betts, the committee’s chairman, said, “The imbalance in power in the private rented sector means vulnerable tenants often lack protection from unscrupulous landlords who can threaten them with retaliatory rent rises and eviction if they complain about unacceptable conditions in their homes. The report called for local authorities to be given the power to levy fines which might ‘stand a chance of breaking the business models’ on the worst offender. In the case of the ‘most egregious’ offences, where landlords relied on exploiting vulnerable tenants, it said council should be able to confiscate their properties. The committee also said greater protection was needed for tenants who were often unwilling to complain about problems such as cold, faulty wiring, or mould, because they feared the landlord would retaliate. A spokesperson for the Ministry of Housing Communities and Local Government said, "Everyone deserves a safe and decent home and we have given councils stronger powers to crackdown on bad landlords, including fines of up to £30,000 and banning orders. "We have also introduced stronger protections for tenants themselves, including protection against retaliatory eviction where they have a legitimate complaint. "We are looking at the Select Committee's report and will be responding shortly." The Government has also recently introduced new protections to drive out rogue estate agents, in another move to protect consumers.